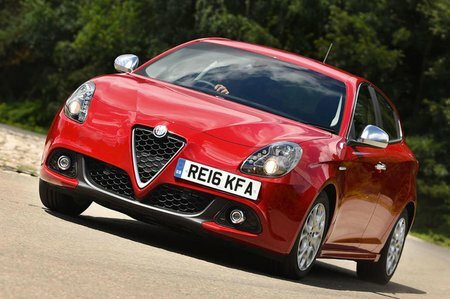 Best used Alfa Romeo Giulietta Review - 2010-present | What Car? 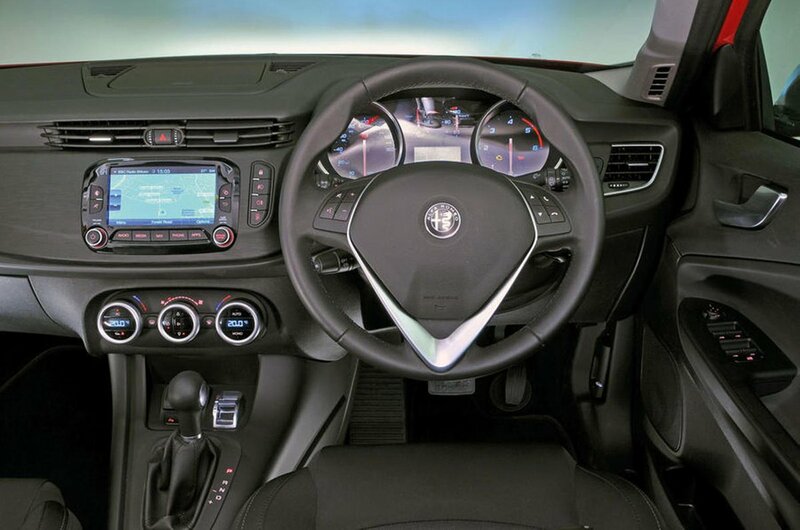 What alternatives should I consider to a used Alfa Romeo Giulietta hatchback? The Audi A3 Sportback is a premium car with a range of punchy and efficient engines, a high-quality interior and an excellent infotainment system. It’s great to drive, too, and comfortable to travel in. The ride can be firm, depending on trim level and wheel size, but otherwise this is one of our favourite family cars. The Skoda Octavia is actually based on a stretched version of the A3’s platform. It features a spacious and classy interior and a range of excellent engines, as well as being good to drive and competitively priced as a used buy. Its interior is huge and the 590-litre boot dwarfs anything else in the class.